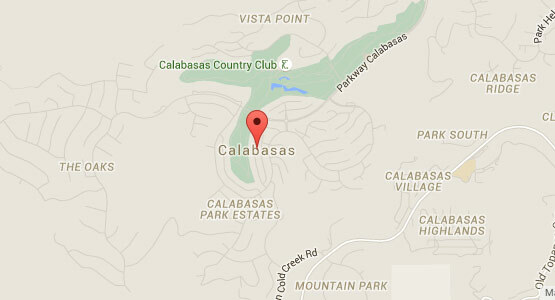 Do you reside in Agoura Hills and are looking for a local, reliable appliance repair service? OIG Appliance Repair Services is not only reliable, but also trustworthy. Providing same day services, OIG can make an assessment of your appliance by phone, schedule an appointment at your convenience, and have your appliance back in working order within the same day. OIG Appliance Repair Professionals specialize in AC repair, heating repair, domestic refrigerator repair, commercial refrigeration repair and washer and dryer repair. Providing top of the line services where the customer and their needs come first. OIG Appliance Repair Professionals in Agoura Hills are not only universal appliance repair technicians, but certified in all areas of air conditioning and heating (HVAC). Our company provides 24 hour phone lines, 7 days a week. If your dishwasher is flooding the early morning of your large dinner party, OIG will send a certified technician to your home and have your dishwasher working like new. Whether it be Whirlpool, Kenmore, Viking, Frigidaire any major brand, we can fix anything. Has your air conditioning gone out in the midst of a heatwave? Our technicians will diagnose the problem, also providing an estimate before any work is done. We guarantee the satisfaction of our repairs, service and even rates will exceed your expectations. For satisfaction, reliability and honesty, OIG Appliance Repair Professionals in Agoura Hills will be there for any universal commercial or home repair. Day or night, your call to us is free. Call us now for immediate and upfront service, we’ll have your appliance up and running like before without any hassle on your end. Air Conditioning Repair Agoura Hills – Heating Repair Agoura Hills – Water Heater Repair Agoura Hills – Washer Repair Agoura Hills – Dryer Repair Agoura Hills – Dishwasher Repair Agoura Hills – Refrigerator Repair Agoura Hills – Freezer Repair Agoura Hills – Commercial Refrigerator Repair – Commercial Freeze Repair Agoura Hills – Appliance Repair Agoura Hills -Cooktop Repair Agoura Hills – Stove Repair Agoura Hills – Oven Repair Agoura Hills.